The Durant Hotel will get a $30 million renovation to convert it into an apartment complex. It would be nice if a grocery store went in across the street or something... Dales where are you now? Did it get renovated? 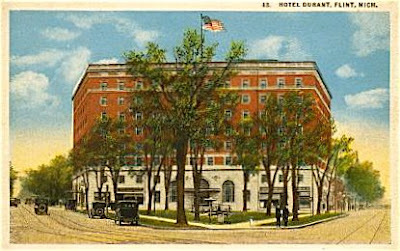 The Durant Hotel? Is it reopened? Not sure if it's completed yet, but the Durant was undergoing renovation when I was there this summer. Yeh, it has been open for one year. The Riverfront apartments look much better, a few blocks away.